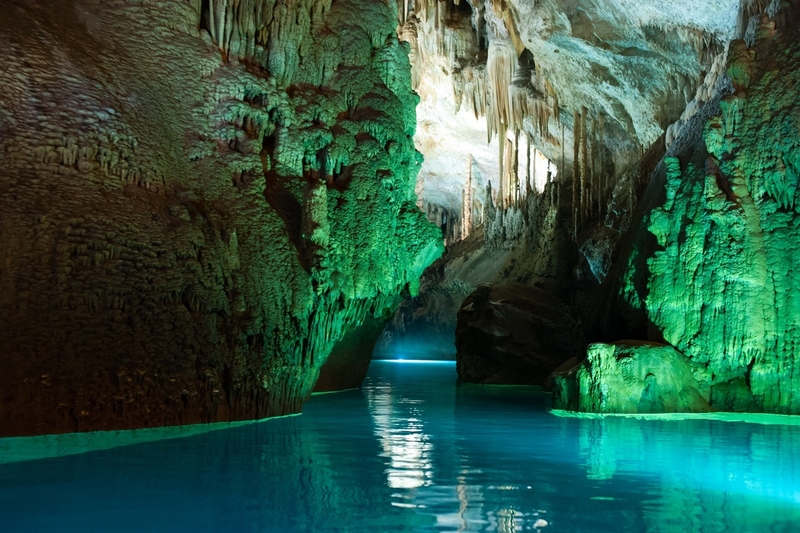 Matador Travel website rated Jeita Grotto as the 19th best tourists attractions in the world. Since travel bans were lifted on Lebanon and the political situation is back to normal, Lebanon is back to the international Touristic scene. FOR MANY TRAVELERS, once a place gets hit so much it becomes a “tourist attraction,” it loses much of its attraction. Still, there are some places so epic in scale and uniqueness and cultural relevance that even if they’re blown out with other visitors, you still gotta check them out. Famed for its wildlife, granite rock structures, and sequoia trees wider than cars, Yosemite National Park spans over 700,000 acres in Northern California and contains 13 different campgrounds. The world’s highest uninterrupted waterfall at a height of 979 meters, Angel Falls inspired a setting for the Disney animated film Up. Ha Long Bay contains hundreds of limestone islands with thick jungle vegetation. Junks float the bay and offer multi-night accommodation for tourists. Translated as Preacher’s Pulpit or Pulpit Rock in English, Preikestolen is a steep cliff 604 meters above Lysefjordan. The hike to and from it takes 3-4 hours. Torres Del Paine National Park is home to many of the glaciers, lakes, rivers, and mountains of Chilean Patagonia. The park is visited by 150,000 people a year, 60% of whom are foreigners. An inspiration to M.C. Escher, the Alhambra was originally a small fortress until it was converted into a royal palace by the Moors hundreds of years later. The tiles of the Alhambra contain nearly all of the 17 mathematically possible plane symmetry groups. 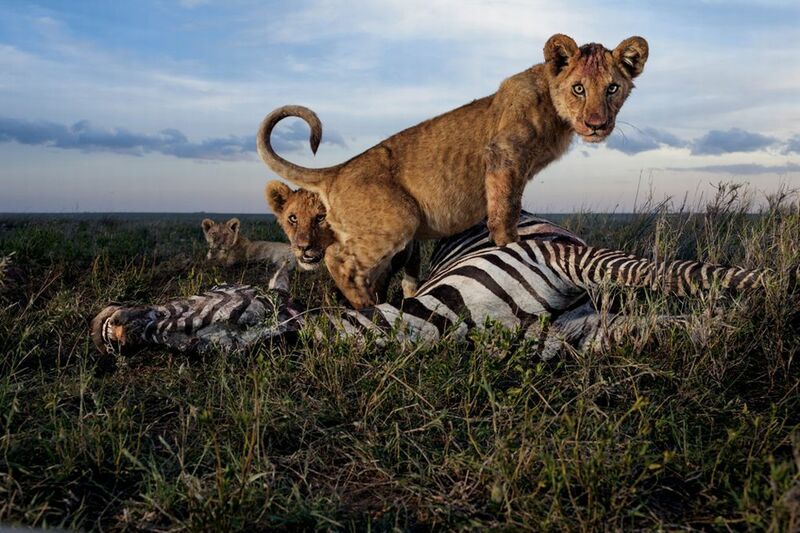 Everglades National Park is the largest tropical wilderness in the United States. The park currently protects only the southern 20% of the original Everglades. Considered the most sacred Buddhist pagoda by the Burmese, Shwedagon Pagoda contains relics of the past four Buddhas. The gold on the stupa is made of actual gold plates. 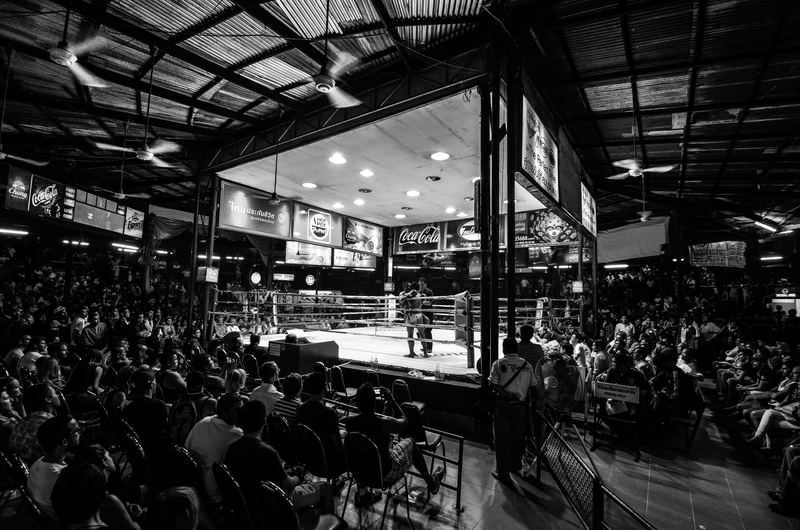 Situated near Lumphini Park, Lumpinee Boxing Stadium hosts muay thai competitions every Tuesday, Friday, and Saturday. Lumpinee champions are widely considered the best of the sport. Jellyfish Lake’s tourists are able to snorkel with hundreds of harmless jellyfish, which do not have nematocysts strong enough to harm humans. The lake is currently the only marine lake in Palau open to tourists. Seen above the magnetic poles, the aurora are created due to collisions between electrically charged particles from the sun that enter Earth’s atmosphere. Auroral displays peak roughly every 11 years. The caves at Waitomo are lit up by a species of glowworm, Arachnocampa luminosa, exclusively found in New Zealand. Boat rides can be arranged that pass directly underneath the glowworms. Forming a boundary between Brazil and Argentina, Iguazu Falls can be viewed from both (though Brazil has the better lookouts). A boat ride can be arranged that takes visitors right underneath the falls. Designed by Antoni Gaudí, Casa Milá was built from 1906 to 1912. Gaudí began the sketches for Casa Milá, better known as La Pedrera, in the workshop of the Sagrada Familia. Canada’s oldest national park, Banff comprises 6,641 square kilometers of wilderness in Canada’s Rocky Mountains. The park is most famous for its glaciers, coniferous forests, and glacial lakes. Built of limestone, glass, and titanium, the Guggenheim Museum Bilbao cost $89 million to construct. The building itself is frequently considered one of the most important works post-1980 by architecture experts. Jeita is a limestone cave nearly 9km long. It can only be visited by boat, as an underground river (which provides drinking water to over a million people) runs through the cave. Angkor Wat is the largest religious monument in the world. Originally intended as a Hindu, and later a Buddhist, temple, it’s oriented to the west, as opposed to most other Khmer temples. Over 8,000 terracotta soldiers were buried with Qin Shi Huang, the first Emperor of China. Studies show that eight different face molds were used to form all the soldiers, with additional clay used to give each soldier unique features. The court of Versailles was the seat of political power in France from 1682 to 1789. The gardens of the palace contain 200,000 trees, with 210,000 flowers planted annually. The Perito Moreno Glacier is one of Argentine Patagonia’s most popular attractions. The ice formation is 250 square kilometers, and part of the world’s third-largest reserve of fresh water. The world’s largest salt flat also holds 50-70% of the world’s lithium reserves, which are currently in the process of being extracted. Covering an area of 14,750 square kilometres, Serengeti National Park is most famous for its yearly migration of over 1.5 million wildebeest and 250,000 zebra.